A rather unusual little addition to our second-hand list. 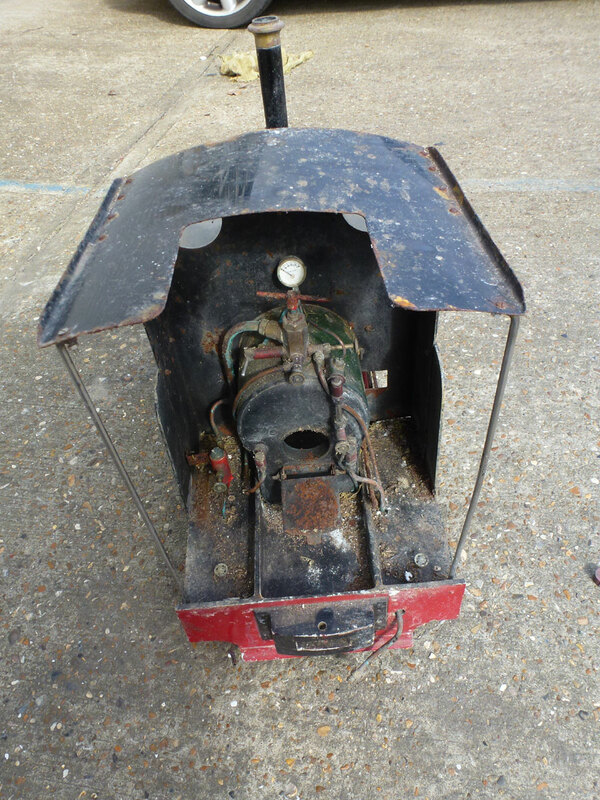 This Mk 2 Ruby is a genuine barn find, purchased and stored for many years. 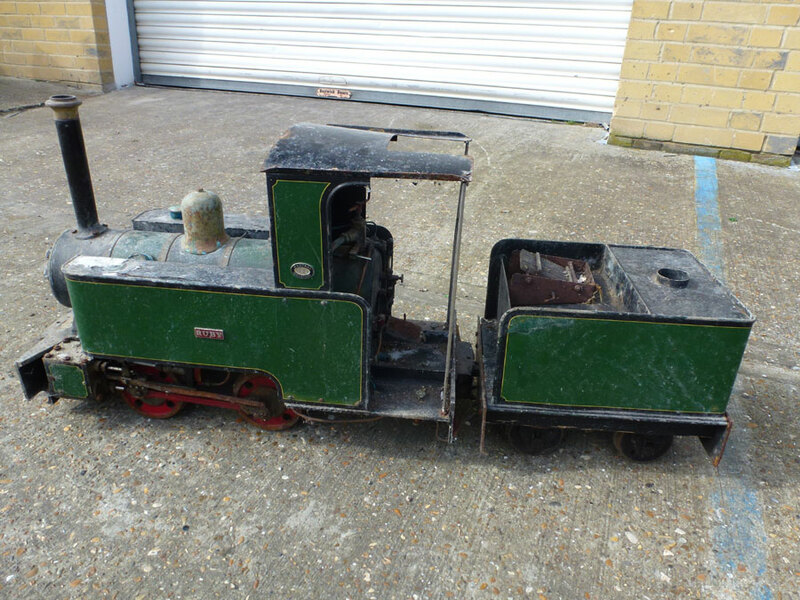 Although on the surface it looks to be in a sorry state, under the grime is a beautiful factory finished locomotive what will be a fantastic restoration project. 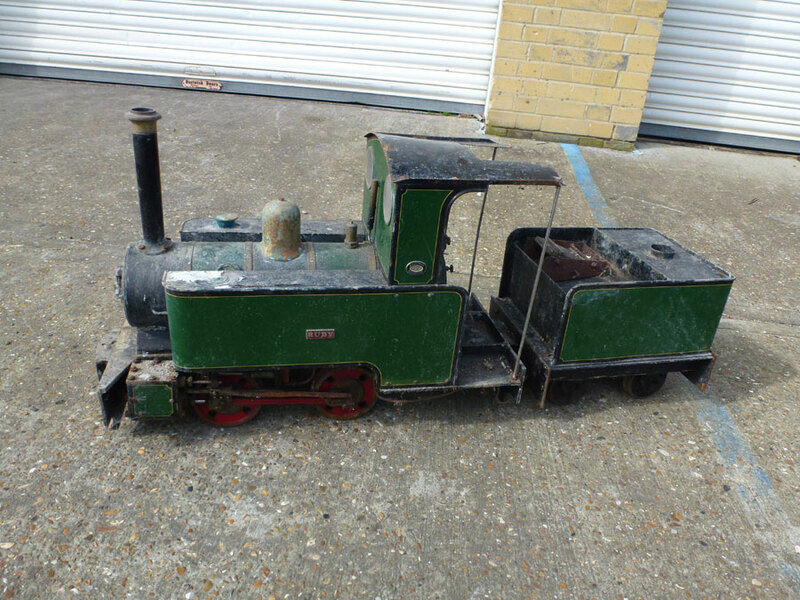 Complete with tender, 'Cheddar' silver soldered boiler and slip eccentric, this little Ruby could go on to make a really lovely little locomotive for someone with the time and patience to return her to her former glory. 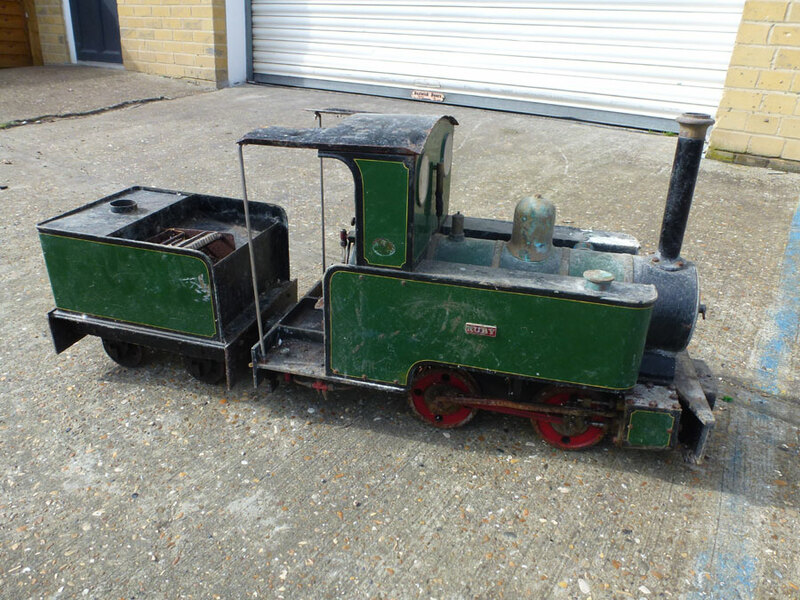 She will be given a cursory clean and a hydraulic test before going to a new home.